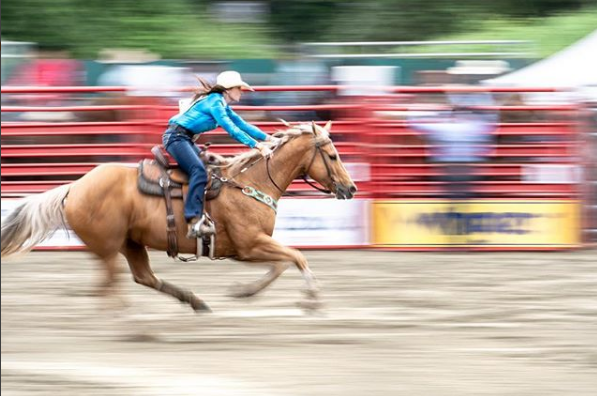 The Annual Cloverdale Rodeo rocked Surrey this past May Long Weekend, and boy was the weather stunning! 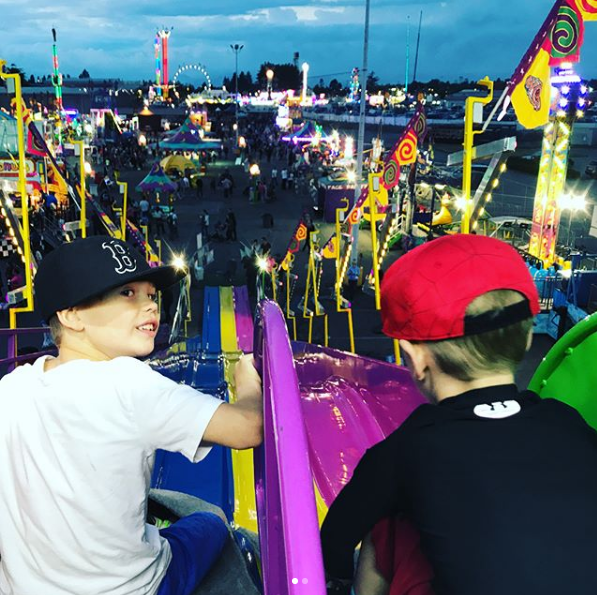 There certainly was no shortage of events and things to do: from the fair, food trucks, skateboard competitions, and of course the rodeo itself. 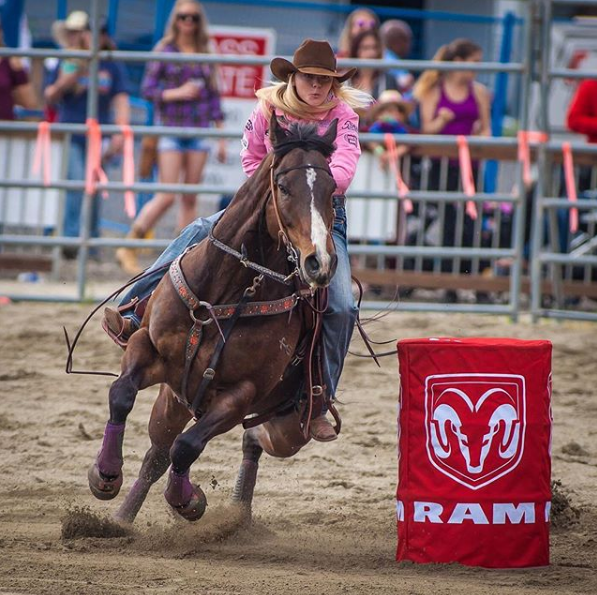 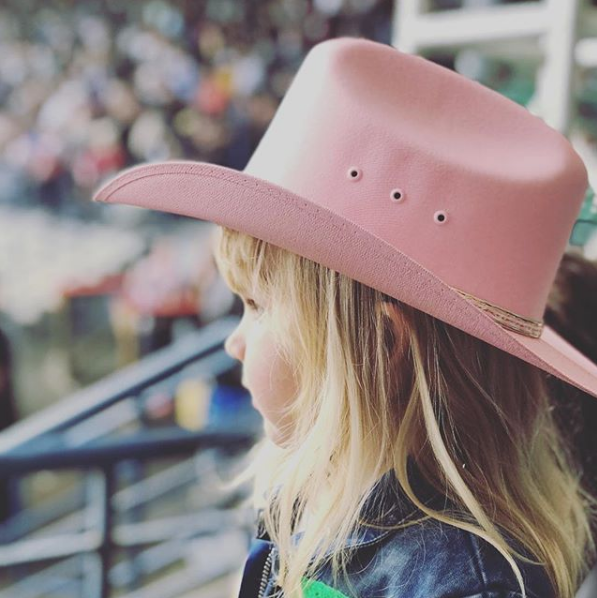 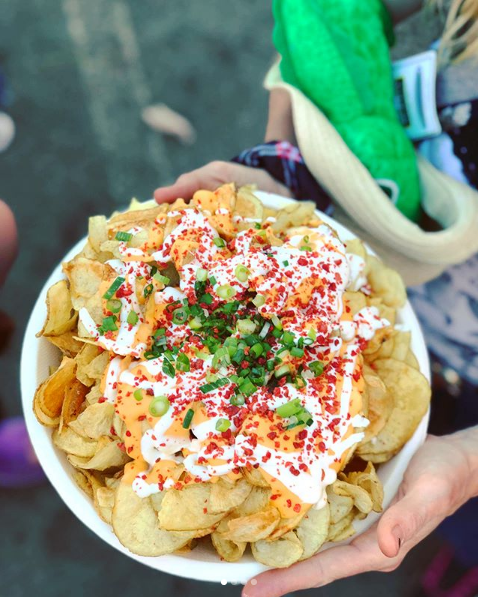 From great foodie photos to adrenaline pumping rides, here’s a round-up of beautiful #CloverdaleRodeo photos captured by event-goers.